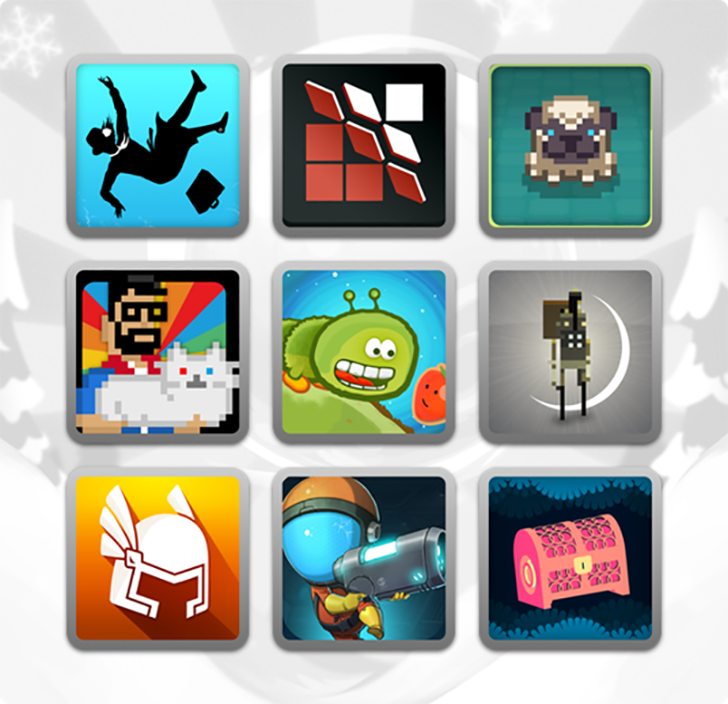 There's a new Android-oriented Humble Bundle today, and this one comes your way courtesy of Noodlecake. For a few bucks, you can get up to 11 games. You get to pick your price, so as little as a one greenback entitles you to some DRM-free gaming fun. As with all the recent mobile bundles, this one has three tiers. At the bottom level you have four games that are unlocked if you pay $1 or more: Invert, Superbrothers: Sword & Sworcery EP, Alto's Adventure, and Pug's Quest. The next set unlocks if you pay above the average, currently hovering around $4.57. That adds Vignettes, Shooting Stars, Tower Dwellers, and Caterzillar. Go up to $5 or more and you get Framed 2, The Bug Butcher, and Snowball. As usual, all the games are DRM-free, and the version of Alto's Adventure (a free-to-play game) has in-app purchase content unlocked. Your payment goes to Humble Bundle, the developers, and charity. You can even change the split however you want. This bundle will be live for two weeks from today.